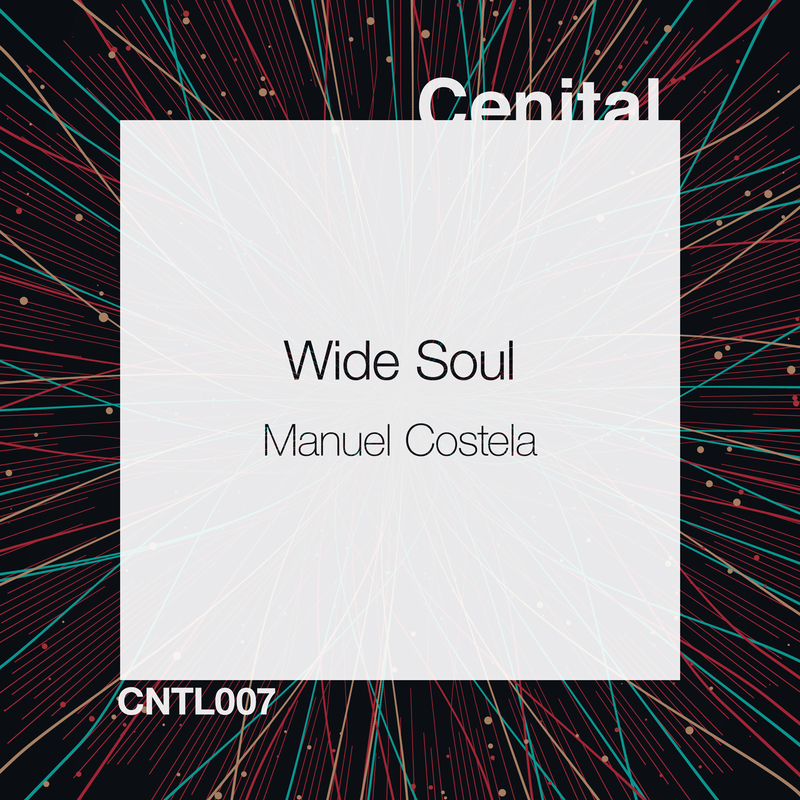 Wide Soul, the first EP from Manuel Costela for Cenital Music, is his rogue side dedicated to those years when he was only a spectator of the electronic music scene in Madrid, and the most danceable vision of this producer. 3 superb cuts focused on the dancefloor and the passion at night and the enriching sounds. Please, enjoy..! You can buy the release on Beatport, Juno, Traxsource or iTunes and listen on Spotify, Tidal or Deezer.